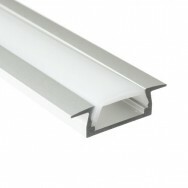 LED Profiles (also known as LED Extrusions) are usually comprised of base materials such as aluminium or plastic. 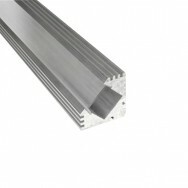 An LED Profile/Extrusion is designed for use with any of our LED Strip Lights and allows the user to keep the strip light nice and safe. 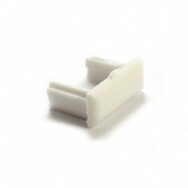 Using a profile will keep the LED Strip Light out of harms way and will avoid moisture and dust. 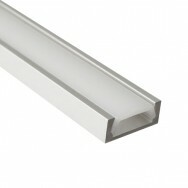 Using a 45° profile will allow you to point the strip light at an angle rather than straight up, across or down. 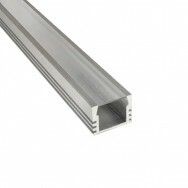 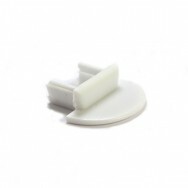 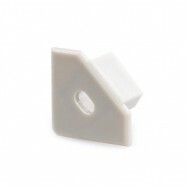 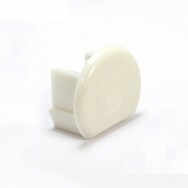 Buy 1m Recessed Aluminium Profile/Extrusion online at low price in UK on www.ledstriplights.co.uk. 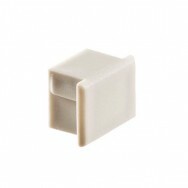 at wholesale rates with 5 year warranty.